Looking for things to do in Dallas, Texas? 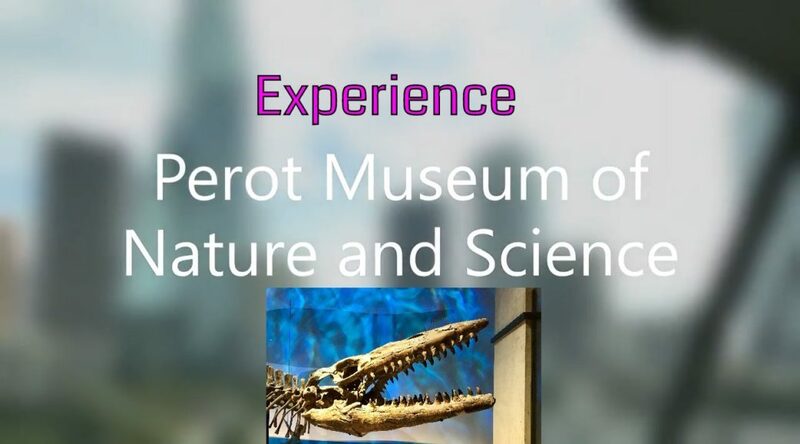 Visit the Perot Museum! I could probably spend an entire day in this Museum but I only had a couple of hours when I visited. Admission was $20. This video is just a sampling of some of the amazing exhibits. This video was created using the new Video Remix feature in the Windows 10 Photos app.